Huawei executive Walter Ji has teased the company's plans of launching a device with up to four rear cameras, and 10x zoom. The Huawei man also confirmed that the company has no plans of releasing an Android One phone, which means that Huawei fans will have to make do with EMUI for the foreseeable future. Over the past few years, Huawei has earned a reputation for being one of the most innovative smartphone companies in the world. The Chinese OEM’s good work has paid off, too, as it toppled Apple, earlier this year, to become the second-largest smartphone brand, just behind Samsung. The company doesn’t plan on slacking off, either, as word claims it will bring a number of features to the market next year. According to reports, Huawei will introduce a quad rear camera phone next year. 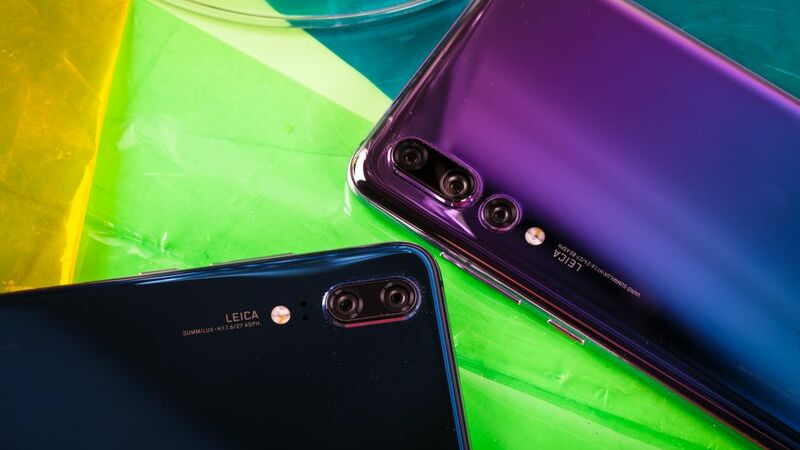 The company pioneered the tri-rear camera setup earlier this year with the Huawei P20 Pro, and while companies like Samsung and LG have copied the technology, none of the implementations have been anywhere near as effective as Huawei’s. A quad-rear camera setup isn’t novel at this point, either. Samsung already debuted the technology on its Galaxy A9, but the implementation was lackluster at best, and the device’s camera performance has been labeled as underwhelming across the board. There’s no doubt that Huawei’s take on the setup will be significantly more effective. According to Huawei executive Walter Ji, the company will attempt to push the limits of photographic zoom next year also, with the possibility of a device capable of 10x optical zoom, which has never been done before. The Huawei executive also confirmed that the company has no plans of releasing Android One devices.